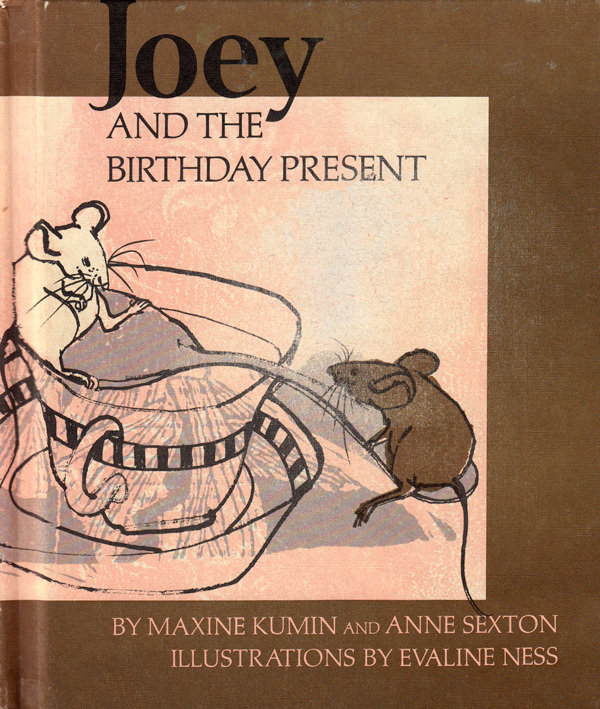 This wonderful and detailed article from Brainpickings highlights one in particular, Joey and the Birthday Present by Anne Sexton. The article also gives a nod to other unexpected children’s authors, such as James Joyce (ok, weird? ), Sylvia Plath, Virginia Woolf, and others.